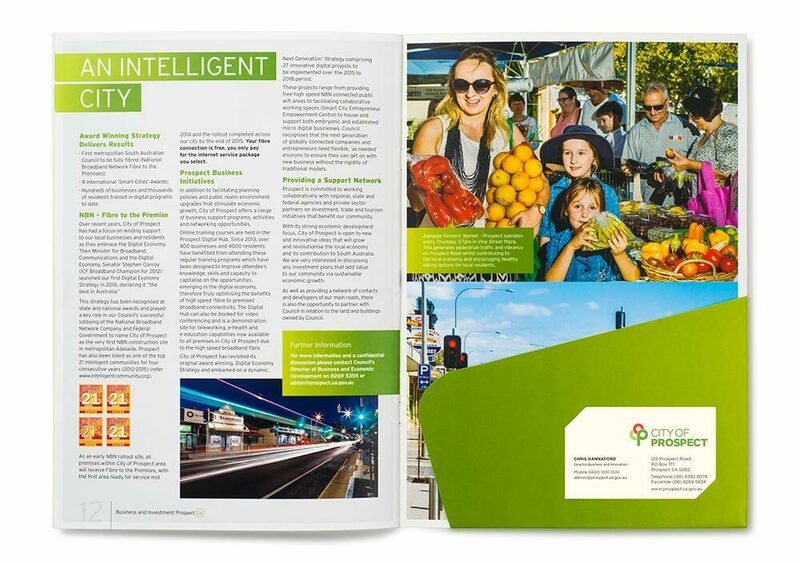 Toolbox has been working with the City of Prospect for over 10 years, on a wide variety of projects from brand development to infrastructure and economic development to community engagement. 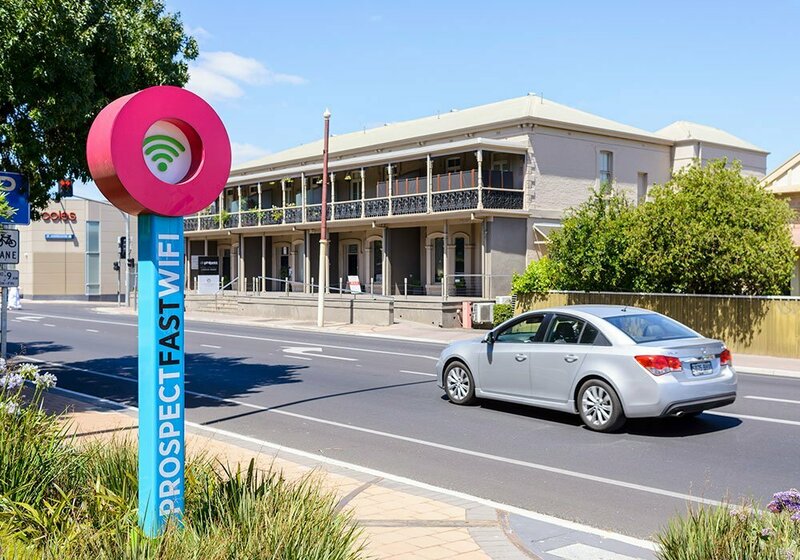 As part of their Digital Economy Strategy, City of Prospect launched Super Fast WiFi access within their Village Heart Precinct. The free WiFi initiative was created to support a vibrant network of young entrepreneurs and local businesses who will use the system to connect and communicate nationally and internationally. 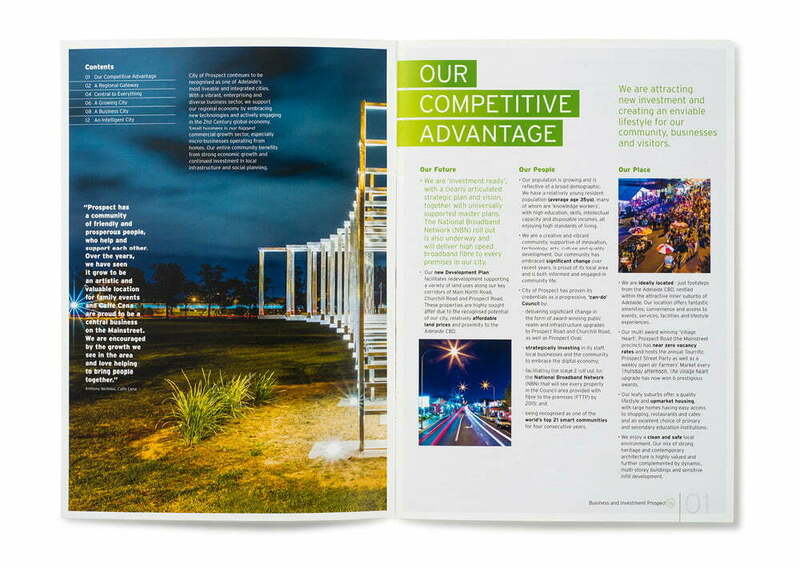 It is also seen as a way to attract new businesses and visitors to the area. 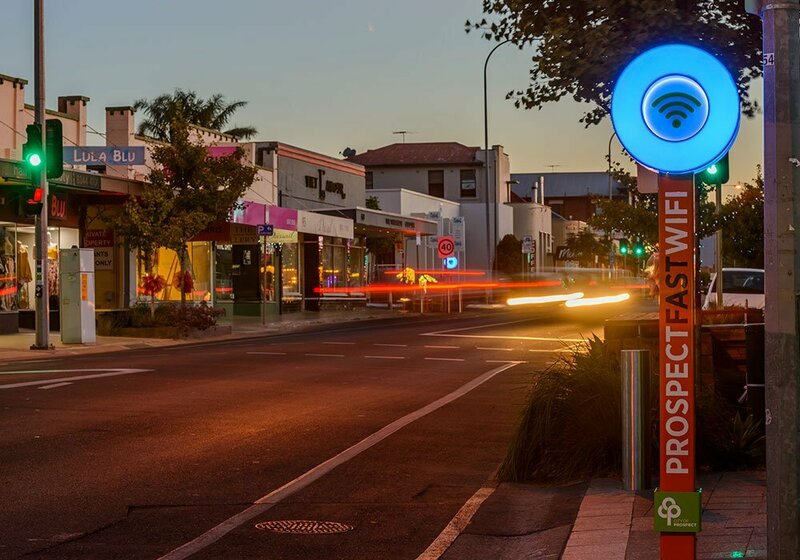 The brief from City of Prospect was to design a sign system which can clearly identify the Super Fast WiFi zone, both during the day and at night. 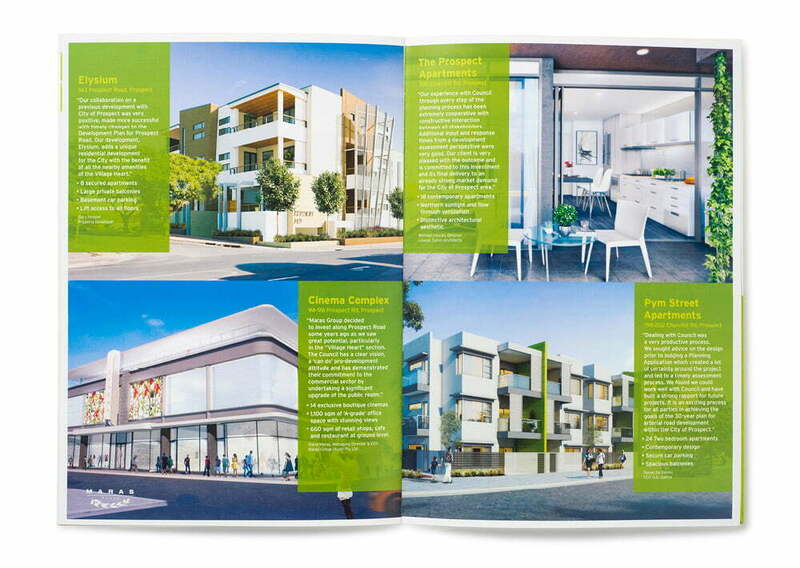 The design has a visual connection to the existing and successful Network Prospect brand which was the driver of this WiFi project. The form of the sign takes the circular ‘O’ from the Network Prospect identity to create a ‘beacon’ which holds the WiFi symbol. The colour treatment also has a clear connection to Network Prospect with a bright and flexible palette which is clearly visible from a distance during the day. At night the top of the sign illuminates to identify to motorists and patrons when they are entering and leaving the zone. The illuminated circle also has the capacity to ‘pulse’ brighter to simulate a heartbeat. 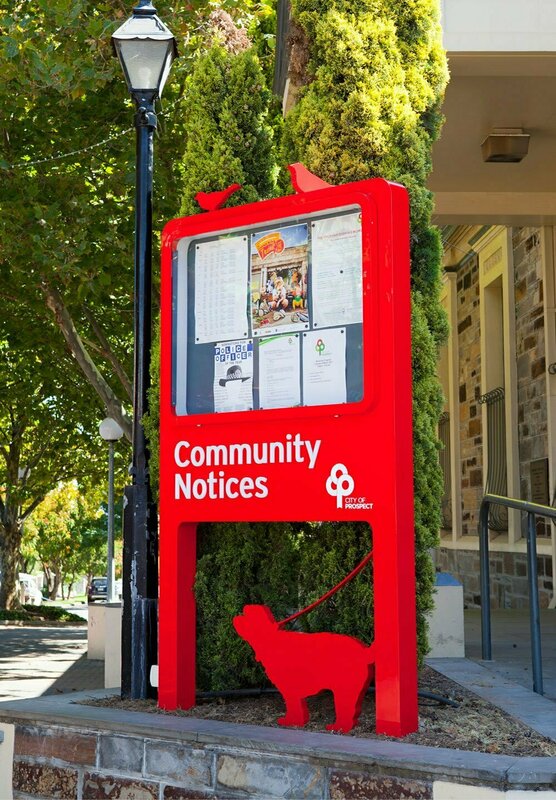 One of the more unique projects was the design of a community notice board to be situated outside the Council Chambers on Prospect Road. With the theme of “community” we developed a simple design that would allow the notices to be easily read and interchanged, but also a signboard that would become an installation piece in its own right. 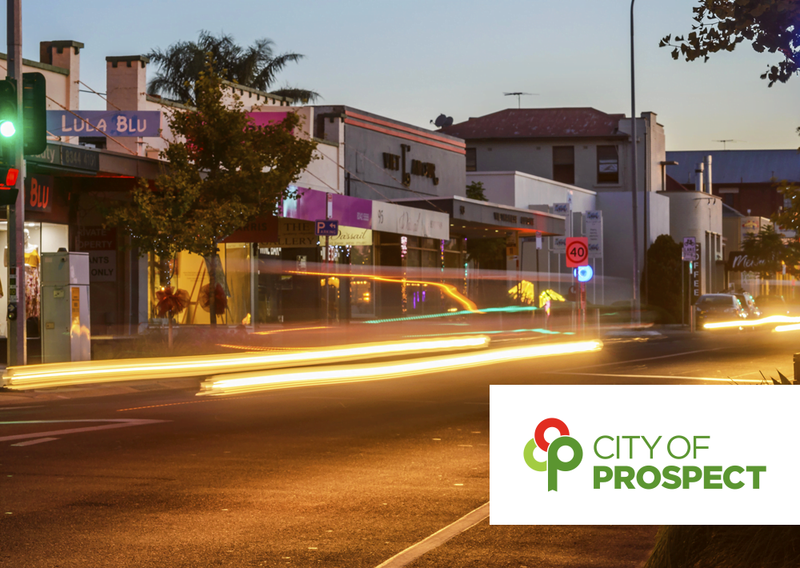 Toolbox have also partnered with City of Prospect on a range of economic development projects and community based applications. 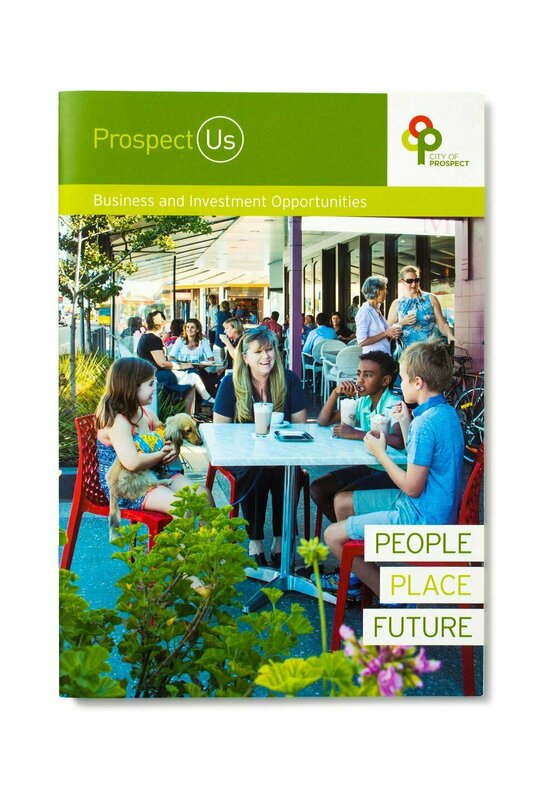 Most recent was the “Prospect Us” Business and Investment Attraction document, a tool to attract investment both locally and internationally. Both sixteen and four versions of the document were translated to Mandarin and utilised by the Mayor on trade missions to China.